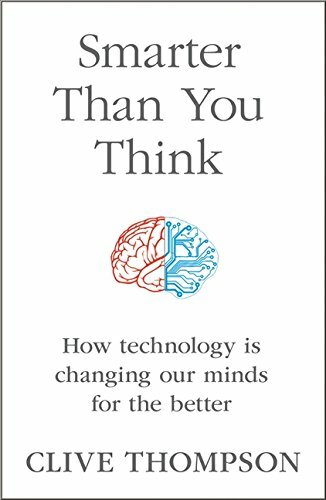 It’s undeniable: technology is changing the way we think. But is it for the better? Amid a chorus of doomsayers, Clive Thompson votes yes. The Internet age has produced a radical new style of human intelligence, worthy of both celebration and investigation. We learn more and retain information longer, write and think with global audiences in mind, and even gain an ESP-like awareness of the world around us. 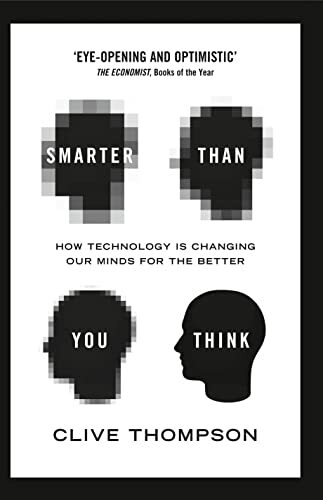 Modern technology is making us smarter and better connected, both as individuals and as a society. 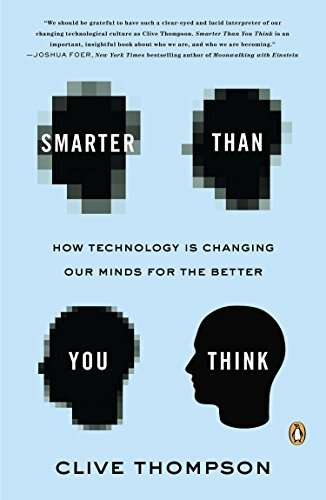 In Smarter Than You Think, Thompson documents how every technological innovation—from the printing press to the telegraph—has provoked the very same anxieties that plague us today. We panic that life will never be the same, that our attentions are eroding, that culture is being trivialized. But as in the past, we adapt, learning to use the new and retaining what’s good of the old. 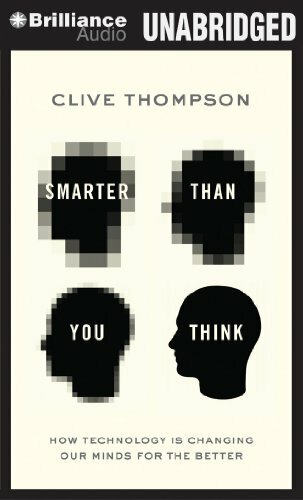 Thompson introduces us to a cast of extraordinary characters who augment their minds in inventive ways. There’s the seventy-six-year-old millionaire who digitally records his every waking moment, giving him instant recall of the events and ideas of his life going back decades. There are the courageous Chinese students who mounted an online movement that shut down a $1.6 billion toxic copper plant. There are experts and there are amateurs, including a global set of gamers who took a puzzle that had baffled HIV scientists for a decade and solved it collaboratively—in only one month. 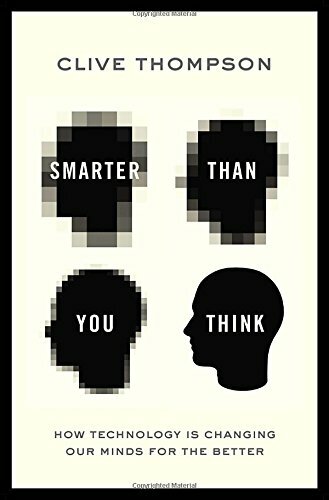 But Smarter Than You Think isn’t just about pioneers, nor is it simply concerned with the world we inhabit today. It’s about our future. How are computers improving our memory? How will our social “sixth sense” change the way we learn? Which tools are boosting our intelligence—and which ones are hindering our progress? Smarter Than You Think embraces and interrogates this transformation, offering a provocative vision of our shifting cognitive landscape.